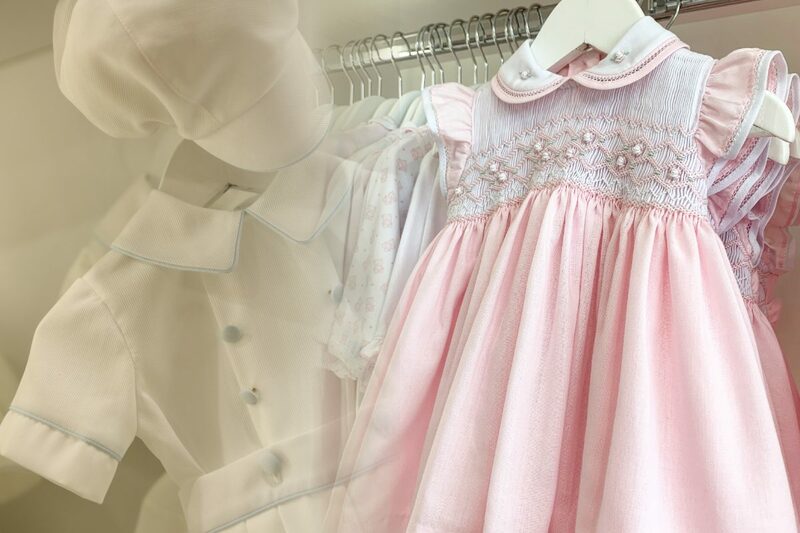 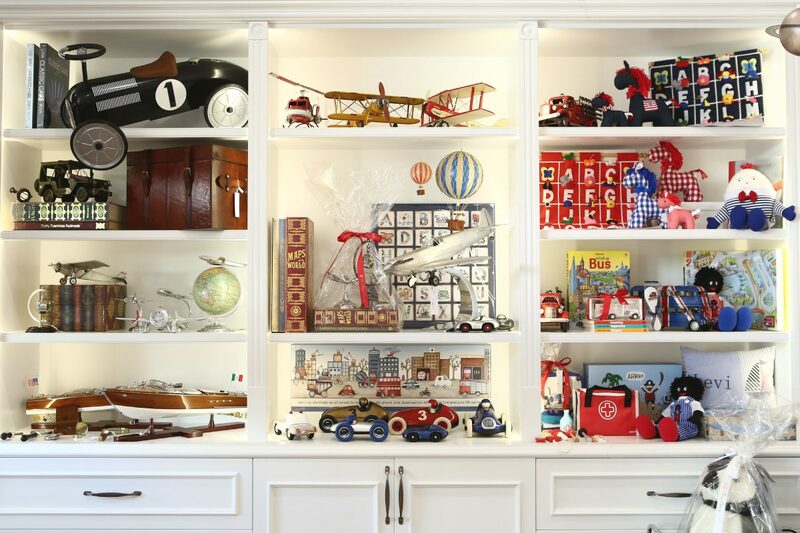 The Misses Bonney is internationally renowned for the most exquisite collection of children’s and christening wear, beautiful toys and exclusive gifts. 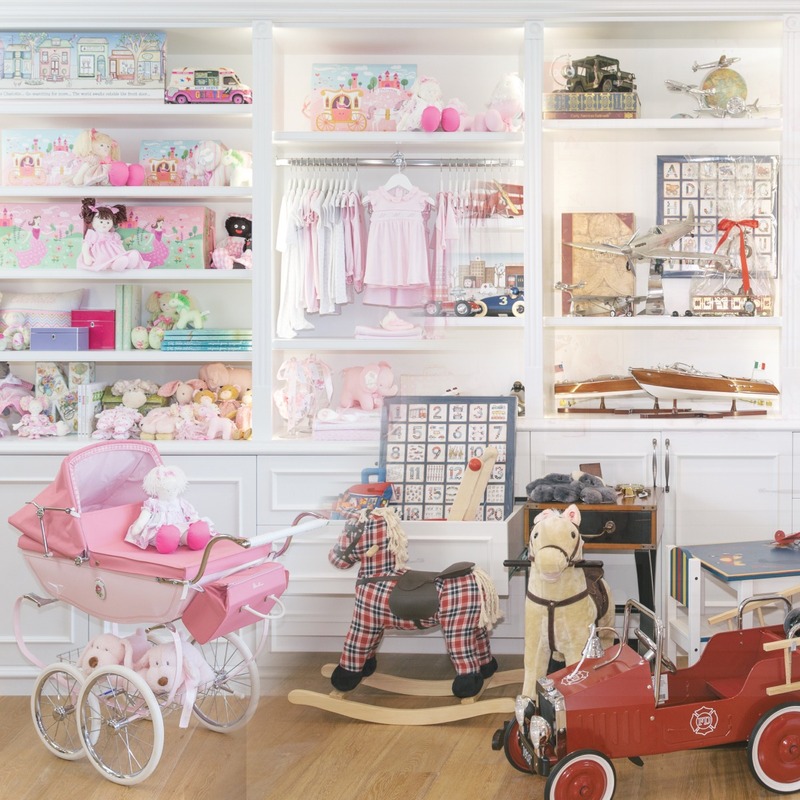 This Misses Bonney is a family owned boutique catering for newborns, babies, toddlers and small children. 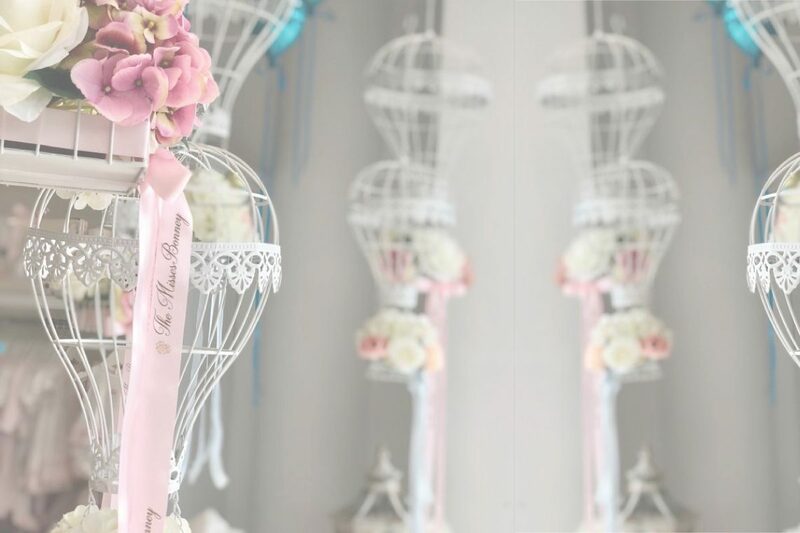 The precious selection of handmade and traditional gifts are ones to be cherished, followed by a dedication to customer service and gorgeous gift-wrapping. 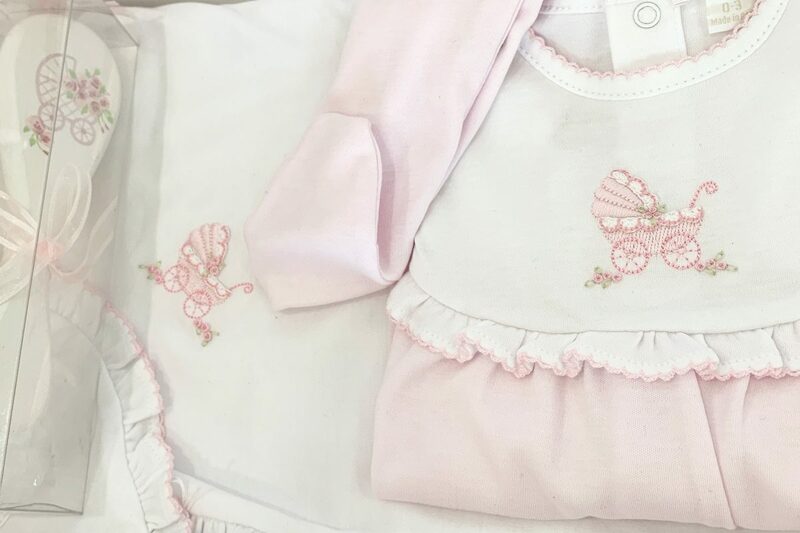 The Misses Bonney team recognise that whilst we cannot always be with the ones we love, we can surely express how they are treasured they are through thoughtful and beautiful gift giving.